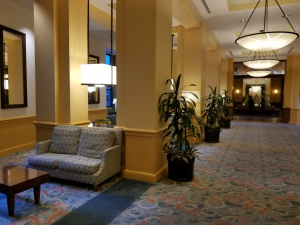 Last month I stayed at both the Swan and the Dolphin hotels. 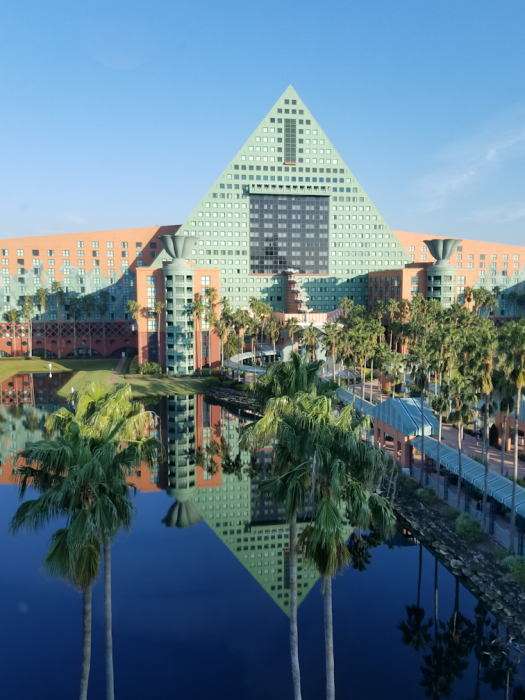 Both hotels plus the convention space make up the Walt Disney World Swan and Dolphin Resort. 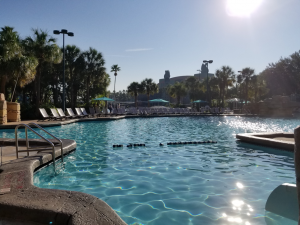 I ended up at the Swan and Dolphin when I could not find a Disney hotel reservation between September 16-21. Being a bit of a Disney snob, I have always looked past the Swan and Dolphin. The Tishman Group, the contractor who was hired to build Epcot, claimed that the Epcot deal gave them exclusive rights to operate convention hotels on the Disney property. The Swan and Dolphin resort is the result of a compromise. Tishman and MetLife own the buildings and have a 99-year lease on the land from Disney. 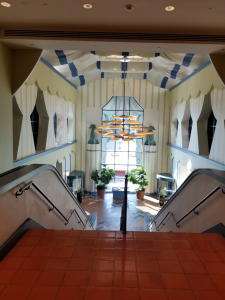 Disney also receives a share of the hotel’s revenues and has a say in any design or architecture changes to the interior or exterior of the buildings. To make things a bit more confusing, the Swan is managed by Westin and the Dolphin is managed by Sheraton. Both hotels are Starwood brands. 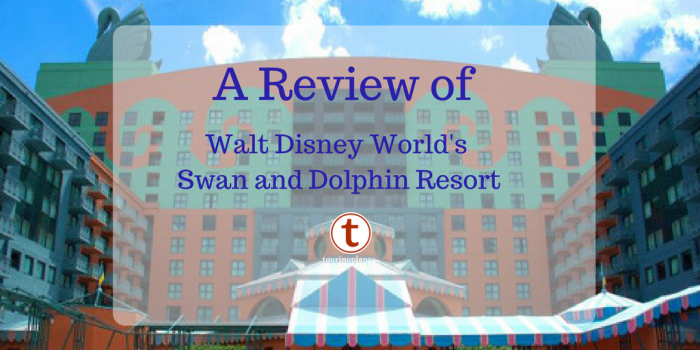 The Swan and Dolphin resort is equivalent to a Dinsey deluxe resort yet is at a moderate price. The resort uses Disney’s on-site transportation. It is located alongside Cresent Lake and is situated between Epcot and Disney’s Hollywood Studios. The only annoying thing I find about the Swan and Dolphin, are the extra charges. They charge for parking, $20 a day + tax, and a resort fee, $28 a day + tax. The resort hosts many conferences and does not “feel” like a Disney hotel. The hotels are very nice but they are not themed like Disney hotels. You will not find hidden Mickeys in the guest rooms or common areas. Garden Grove does have character dining every night and on Saturdays and Sundays, they offer a character breakfast. Enhanced in-room High Speed Wireless Internet. Complimentary 30 -minute Swan Paddle Boat rides. 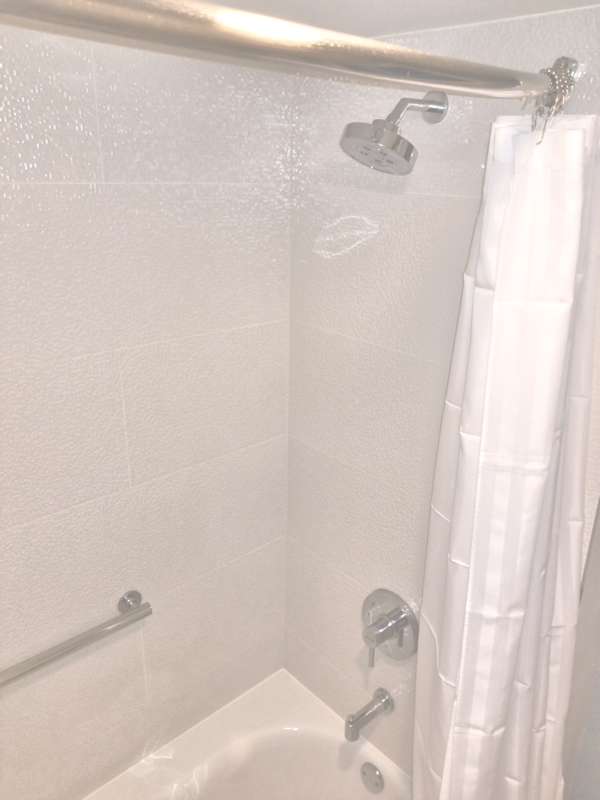 While the Swan and Dolphin share all resort amenities, the two hotels have distinct feels. The Dolphin feels grander. 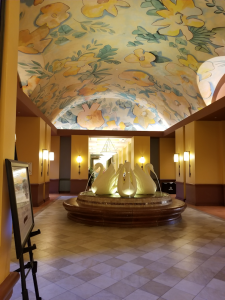 The lobby has a large fountain and soaring ceilings. 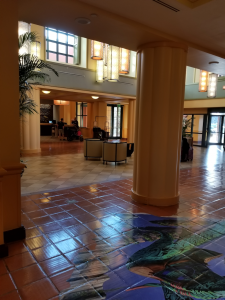 The Swan’s lobby seems plain. Both hotels have a Disney ticket desk, concierge service, and gym. The Mandara Spa and most of the restaurants are at the Dolphin. Pools, playground, and other outdoor activities are shared and are located between the two hotels. 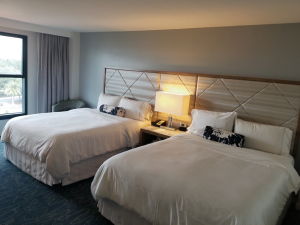 The guest rooms are similar between the two hotels. 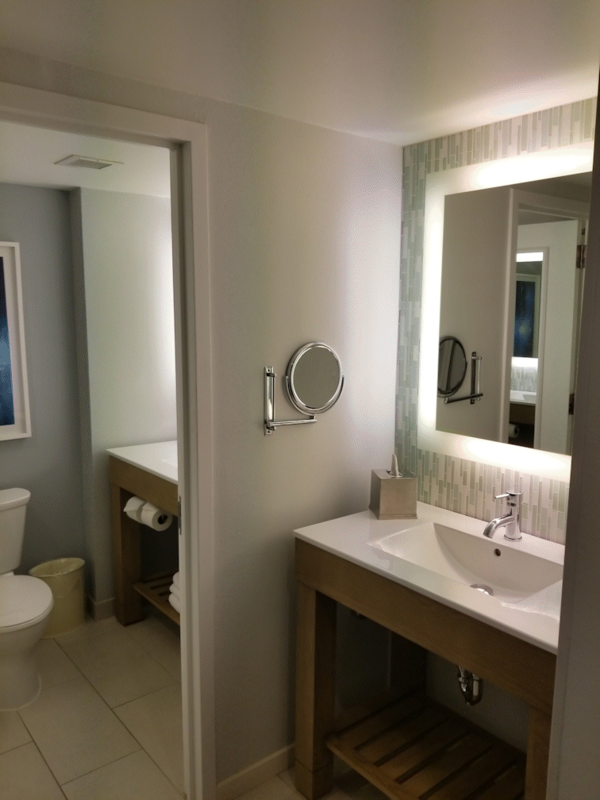 They each have 42″ televisions in the room, similar furniture, and features. 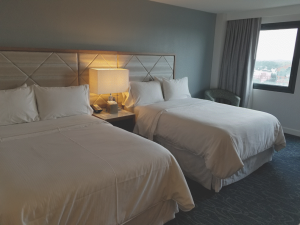 Both hotels offer rooms with King-sized beds. They differ in that The Swan also has rooms with 2 Queen beds, while the Dolphin has rooms with 2 full beds. 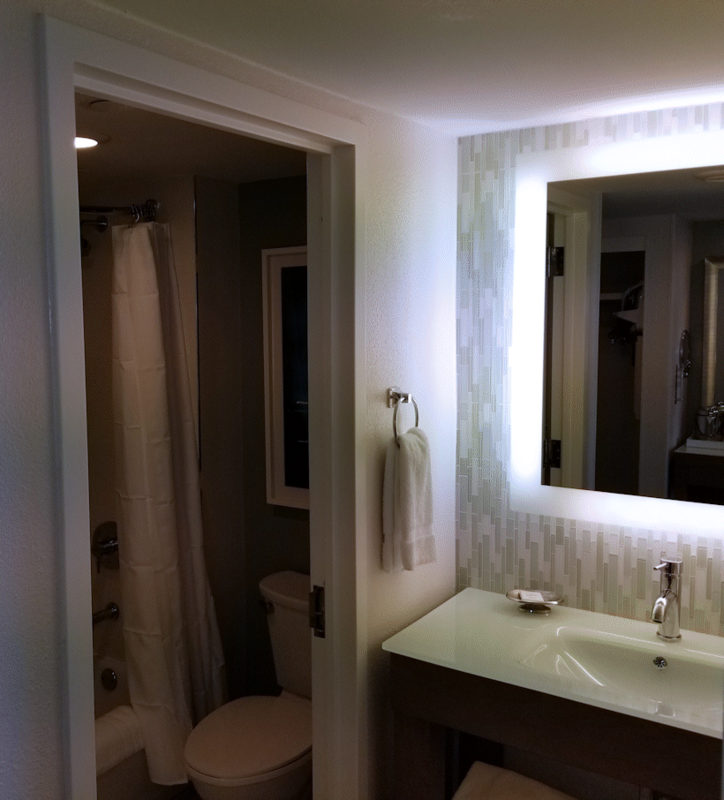 All rooms have been recently renovated and have plenty of available USB ports and plugs. The Swan’s bathrooms are larger and have two sinks. They both have wifi. Pricing between the two hotels is similar and vary based on view, room type, availability, and time of year. The Swan and Dolphin offer discounts to nurses and teachers. Starwood has pre-purchase, AAA, SPG, and AARP discounts. 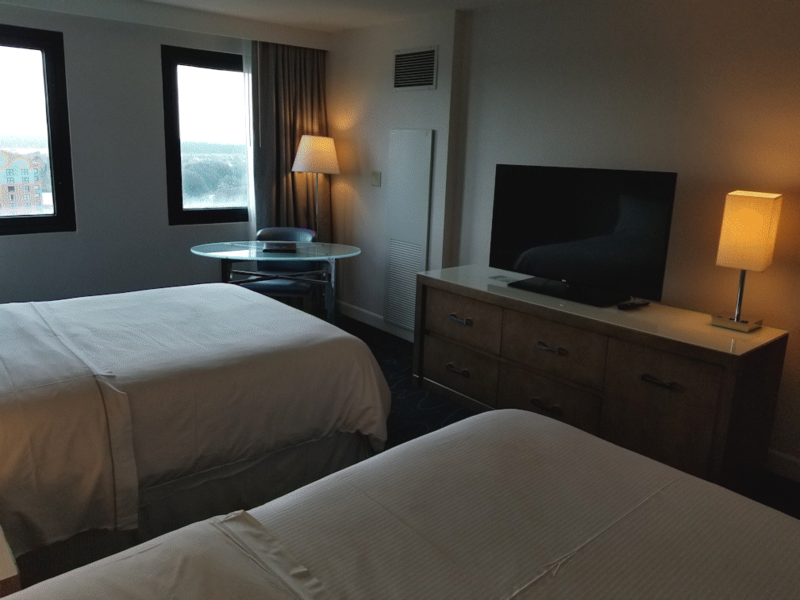 You can also use SPG points for free rooms. I enjoyed our stay at both the Swan and the Dolphin. 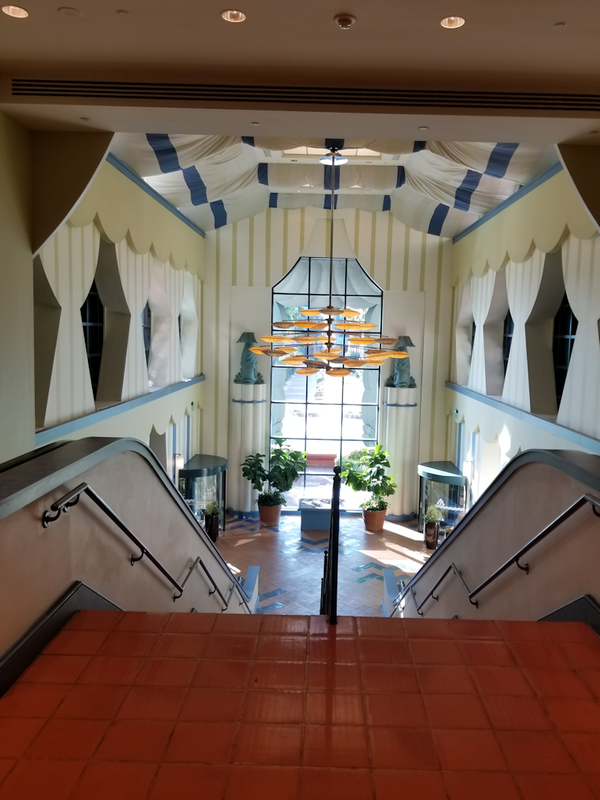 The lobby of the Dolphin is more impressive, but the Swan would be my preferred choice. 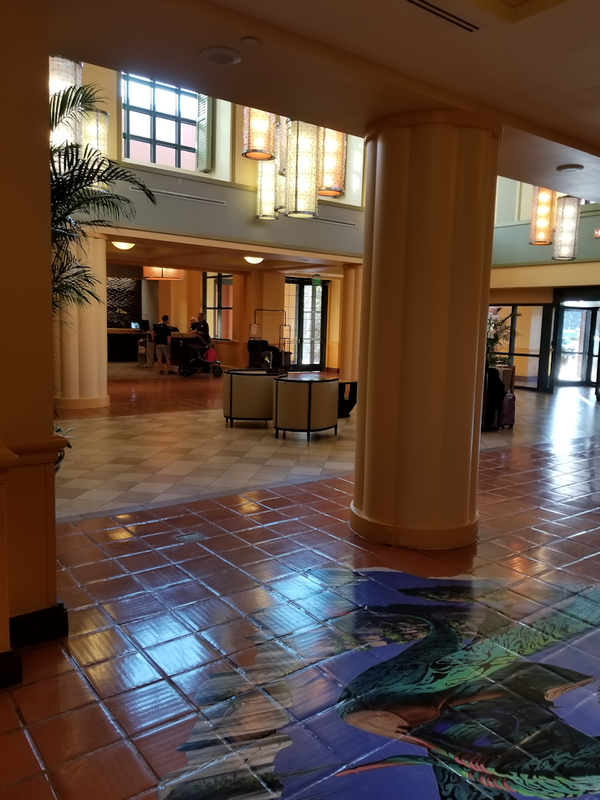 The smaller lobby makes it a bit easier to get out and go to the parks. 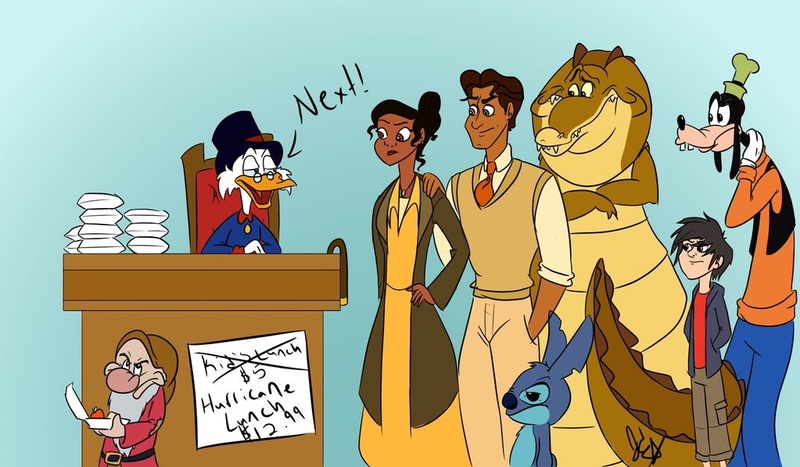 I would definitely choose the Swan and Dolphin over any Disney moderate. 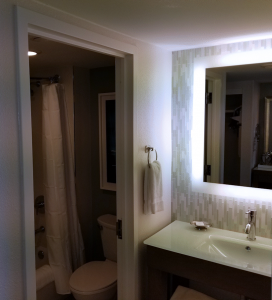 Price would be the tiebreaker when considering a deluxe hotel. Have you ever stayed at the Walt Disney Swan and Dolphin resort? How was your experience? Let us know in the comments. This week on TouringPlans YouTube Channel: Tiki Room statues, Art of Animation Room Tour, Lazy River POV, and More! 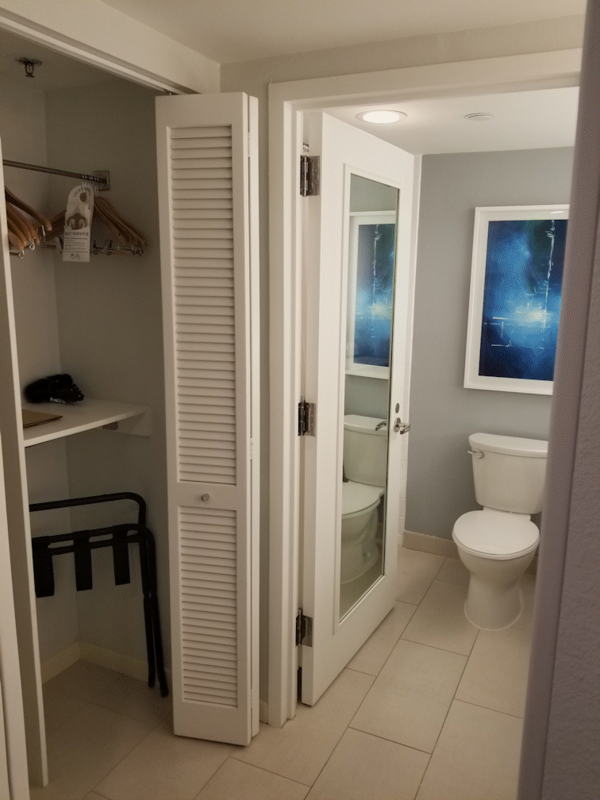 So, if I go to the least expensive online booking site and find a room for the nights I’ll be visiting WDW in January and find an offer for $326/night for the least desirable room, I then have to add another $48/day for the privilege of staying there? No thank you. 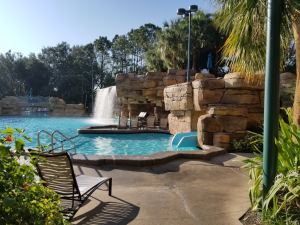 I’ll just stay at Port Orleans and have lovely surroundings and better theming, DME, a magic band, and the option of the food plan. We stayed at the swan, I loved it. 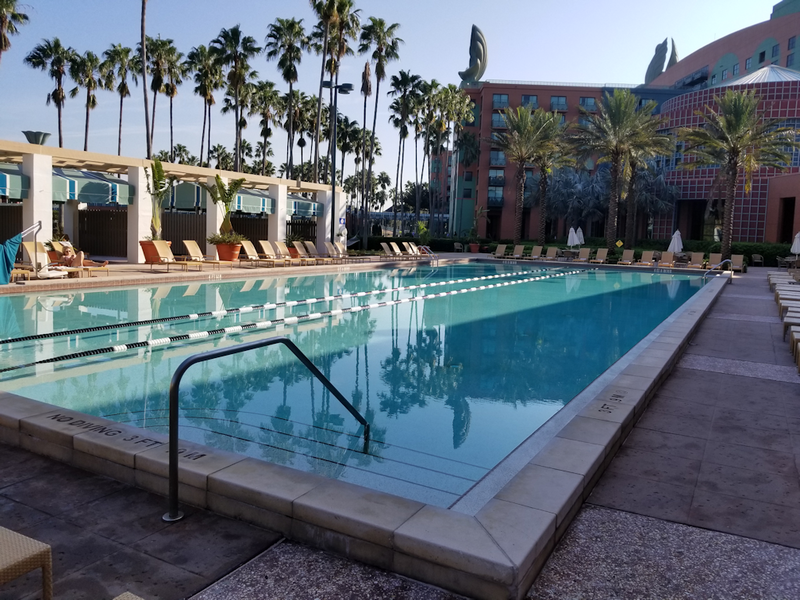 My husband wants an exercise room at the hotels he stays at, the moderate and value Disney hotels don’t have this option. It was a wonderful location, we took the friendship boats or walked between Hollywood studios, and Epcot. It was wonderful. 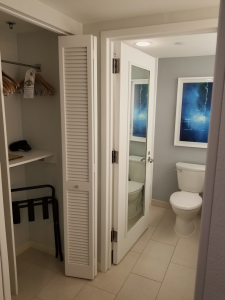 I would have liked to have my magic band connected to my room, but it was a minor inconvenience. We booked through Costco, all the additional fees were included in the price. I would definitely stay there again. We stayed at the Dolphin about the same time as the reviewer, Marriott and Starwood have merged so I was able to cash in Marriott Rewards Points for a couple of free nights (still had to pay for parking and resort fees). 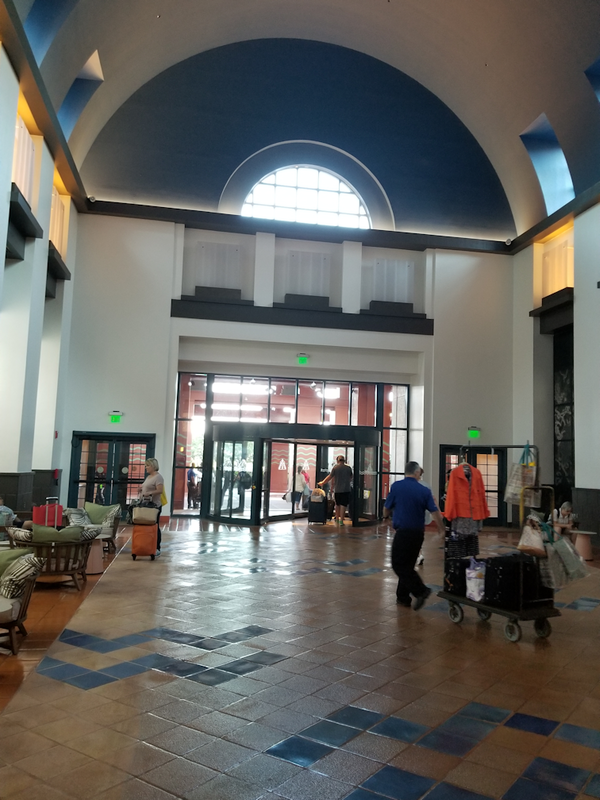 It is a big convention hotel, we had a Cracker Barrel Old Country Restaurant managers meeting going on while we were there. It is a nice place but not to the level of the Disney owned hotels. They did “upgrade” our room to a junior suite, but it was a room next to the cascading fountains on the side of the hotel so we had a constant droning noise from the pumps. Also five minutes after we got to our room, there was a knock on the door, it was a satellite dish repairman who needed to access the roof by climbing out the window of our room. Then the next day when my wife sat on the edge of the bed to put on her shoes, the leg of the bed collapsed. The gate to self parking never worked, they had a hotel employee sitting there to help people in and out, but several were clueless on anything other than opening and closing the gates. Overall, it was not a bad stay, it was okay, an enjoyable stay, definitely not a great stay (see my comment on the Wilderness Lodge),I don’t think we would ever stay there again if we have to pay full price. The room was nice, clean and well appointed, bed was comfortable and plenty of room in a Junior Suite. The location next to Epcot & DHS as well as the Boardwalk is great, the pool was nice, food was good, not great but overpriced. One last thing, we had to buy Magicbands seperately but I was able to use mine at the MK parking gates, the attendant just scanned it so we did not have to pay for parking. Can you use Marriott reward points to stay at the swan or the dolphin hotels? I was at the Dolphin around the same, from 9/17 – 9/23–just for Food & Wine. 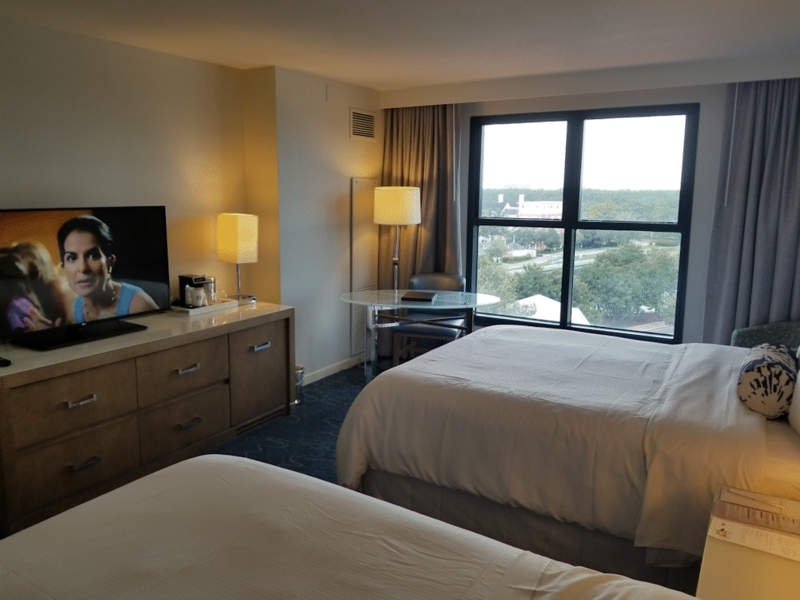 I took advantage of the SPG “Suite Rewards” deal and was able to stay in a suite with a king sized bed, dining room with a table for 8, dressing room, full bath, walk-in closet, bar, sofa, two club chairs, two 48″ TVs and enough space to make a vacation for two seem like heaven! (Even including the Resort Fees and Parking, this was about $100/night less than a standard room at Yacht/Beach or Boardwalk) I also like the beds at the Swan/Dolphin. 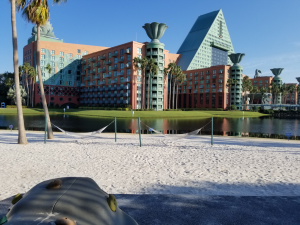 I had stayed at the Contemporary for three nights earlier in September and the bed there, while the bed at the Contemporary didn’t actually cripple me, I didn’t awake without more aches than usual. I’ve only stayed at the Dolphin and Swan for conferences. 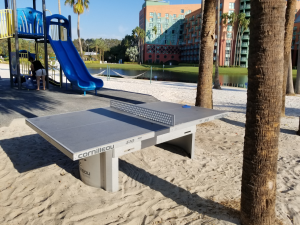 They are nice and convenient to the Boardwalk area. However, it just does not feel like Disney. I suppose it is good for folks who do not want to be totally immersed in everything Disney, but want to convenience of being right at the back door of EPCOT and near HS. 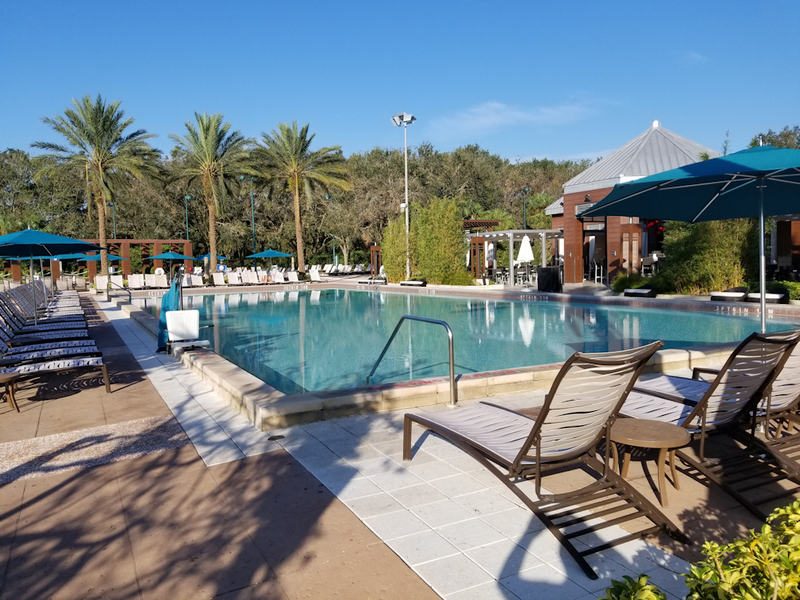 In the end, it is similar to, but better than the good neighbors over by Disney Springs b/c of location, but not as good as staying in a Disney themed resort. How could you not mention the heavenly beds? The last time I stayed at a Disney hotel I was nearly crippled by the hard mattress. I simply can’t stay at Disney hotels anymore, so happy that the Swolphin has those beds or I’d be out of luck! 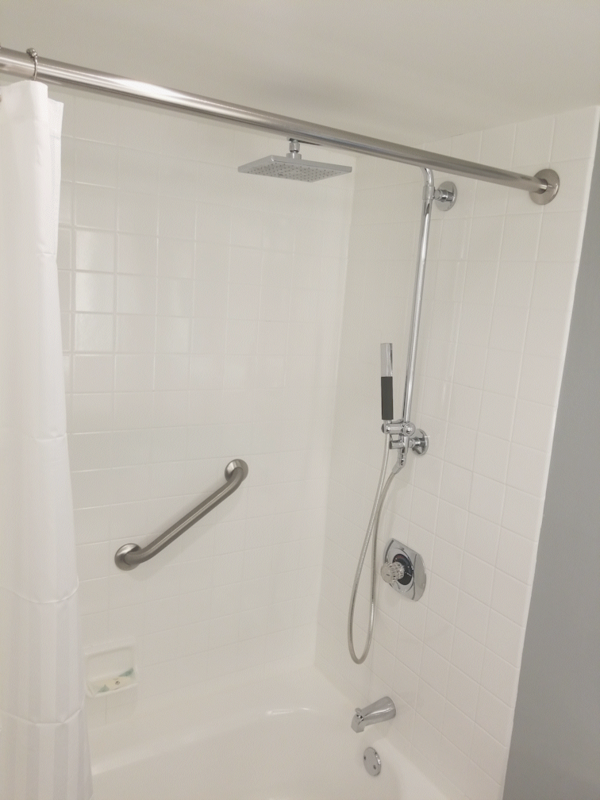 I stayed at the Dolphin last April and had requested a renovated room. We loved it. The room we received overlooked the walk way to the boats and right across from the Swan. We could see the fireworks from both Epcot and Hollywood Studios. It was delightful. I also like all the food options available. They have a restaurant which sells pizza, mexican and hamburgers that is open 24 hours a day, so you can eat anytime you feel like it. We also went to Blue Zoo and the other sit down restaurant. 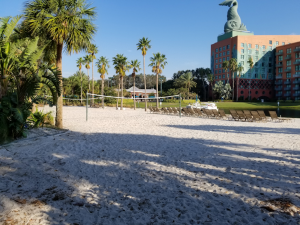 We recently stayed at the Beach Club Resort and missed having all those food option on site. 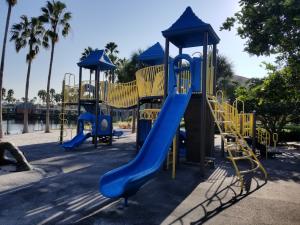 Also it is very close to the Boardwalk so you have those activities and restaurants to chose from as well. 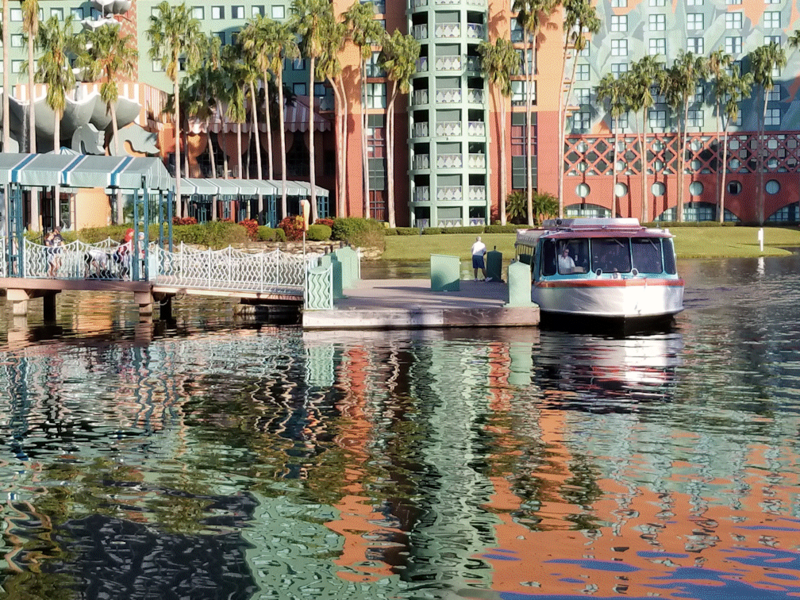 And the boat to the parks in that area was also a nice way to get around. No dining plan option or bus from airport and can’t use the magic bands for charges at the hotel but everything else that Disney offers is available. Can’t wait to go back again. Only thing to keep in mind is the parking and the resort fees do add them to the price quoted for room, so add about $50 to that rate to see if it is worth it. We’ll be staying at the Dolphin for the first time on NYE. We wanted someplace walkable from Epcot. I didn’t realize that they charge hotel guests for parking. A couple years ago, I was told that if you drink or dine at the Swan or Dolphin you can get parking validated. Anyone know if this is still true? Maybe a possible hack would be to buy a drink at the bar rather than pay the $20 for parking. In the grand scheme of all the NYE expenses, $20 isn’t a lot, but still every little bit counts. Call the hotel and ask. I always use Valet, so I always pay. One other difference with WDW hotels is that you cannot book WDW restaurants 180+ your reservation window at the Swan or Dolphin. I learned this last Thanksgiving for a trip to WDW when we stayed at the Swan. I needed to go online each day 180 days to reserve my dining. This limited my options because the most in demand restaurant reservations were scooped up by guest staying at WDW hotels who had the extended window. 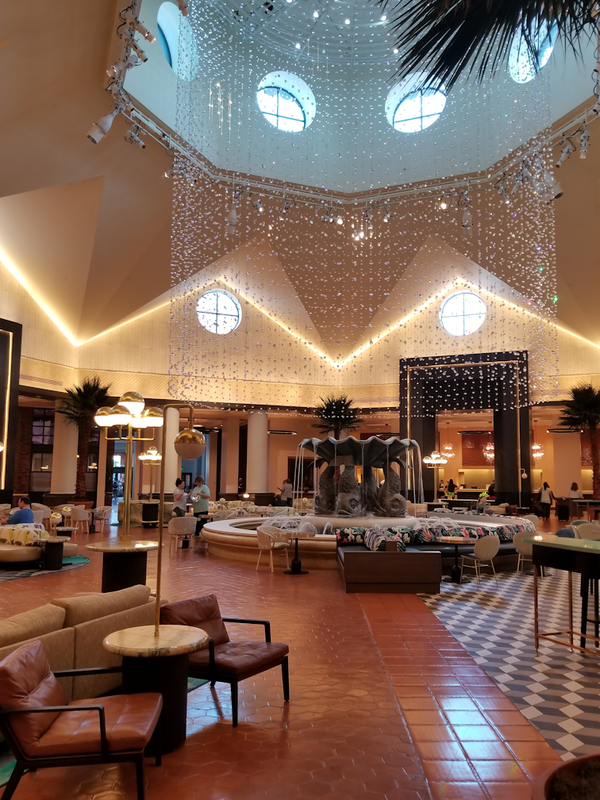 Was your hotel reservation actually saved to your MyDisneyExperience account? Yes. I booked the room through SPG because I had free nights, but the reservation did show up in my MDE account. I had the 60-day window for Fastpass+ just like WDW Hotel guests but you do not get the WDW restaurant reservation benefit of 180 days + the length of your stay. I originally thought this was a computer glitch when I tried to make dining reservations online, so I called WDW Dining and the operator confirmed that I had to log on each day to make my reservations. You do not get a window. SPG (Starwood Preferred Guest) is the Starwood’s reward/loyalty program. Starwood includes 11 hotel brands. We stayed prior to the renovation at the Dolphin with an Epcot view room. It was very pleasant. I would stay again! 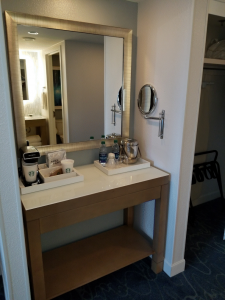 Using SPG points, the price was not bad at all for the upgrade ($40 I think). 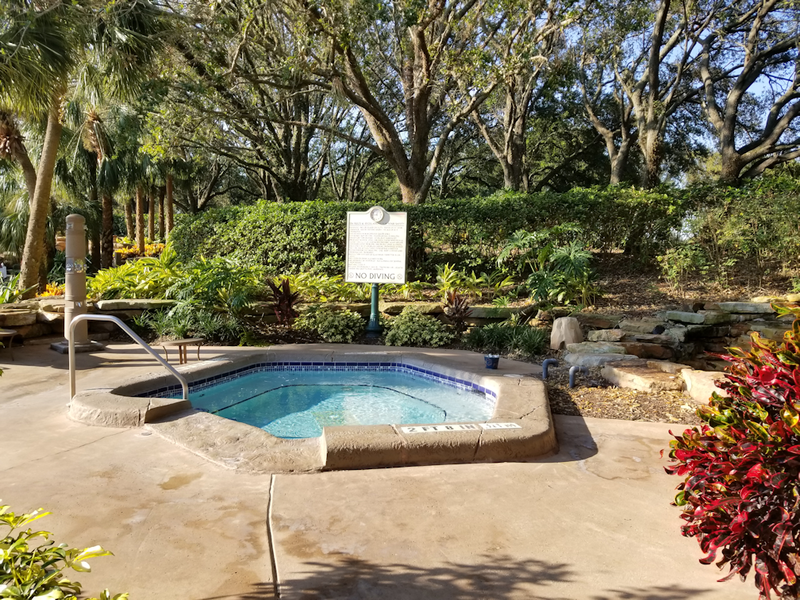 Yes there is the resort fee but you are by the Boardwalk & 2 parks!! 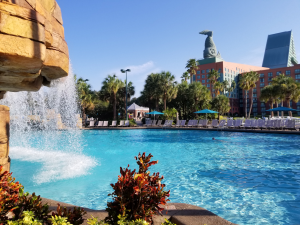 Their pool is just a good as any other moderate or deluxe Disney hotel.